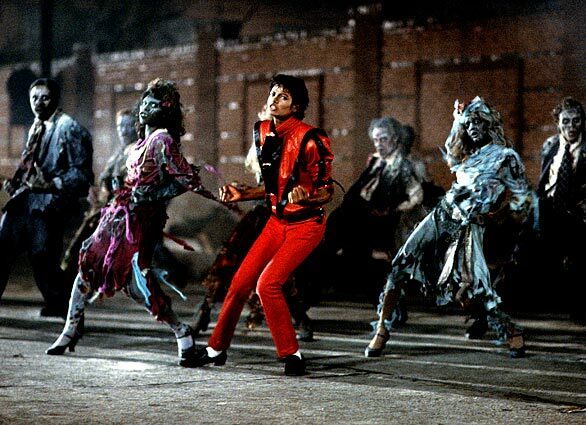 Thriller contained nine songs, seven of which were released as singles. All made the top 10. It's the best-selling album of all time, and it still sells more than 100,000 copies a year, 28 years after its introduction. Uploaded by freddyo.com. Of the nine songs on Thriller, seven were released as singles, and all went to the top ten. They included “The Girl is Mine” (No. 2), “Billie Jean” (No. 1), “Beat It” (No. 1), “Wanna Be Startin’ Somethin'” (No. 5), “Human Nature” (No. 7), “P.Y.T. Pretty Young Thing” (No. 10), and “Thriller” (No. 4). 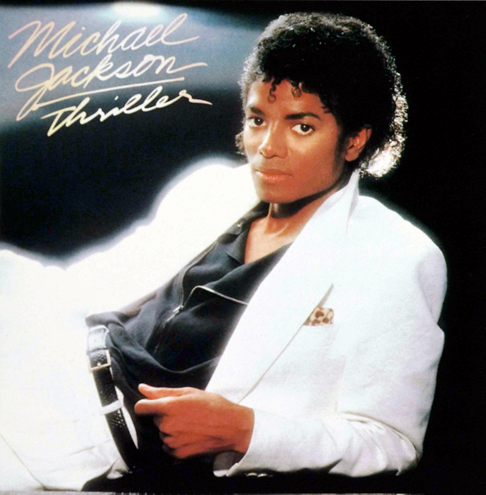 Thriller was named the number 20 album on Rolling Stone’s 500 Greatest Albums of All Time. It won eight Grammy Awards, including Album of the Year. And it’s the best-selling album of all time, still selling an amazing 109,000 copies each year, 28 years following its initial release.